Regional seed manufacturer, Seed Co Limited says listing of its regional operations on the Botswana Stock Exchange (BSE) will be concluded in a month’s time, after shareholders approved the proposal yesterday. 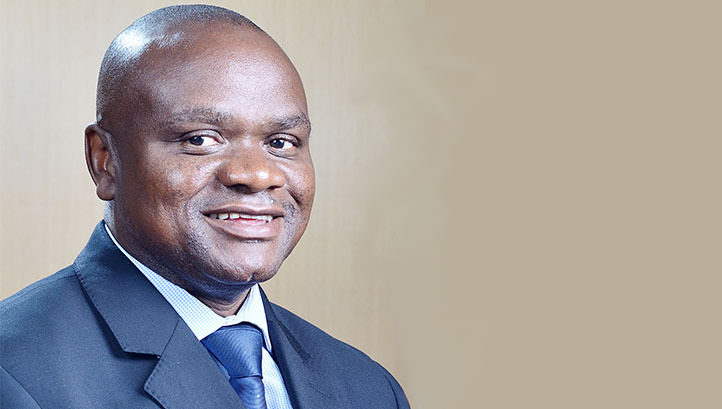 Speaking to The Herald Business on the sidelines of the group’s annual general meeting in Harare yesterday, group chief executive officer Morgan Nzwere, said everything was on course as they were only awaiting shareholder nod. Regional seed manufacturer, Seed Co Limited, says listing of its regional operations on the Botswana Stock Exchange (BSE) will be concluded in a month’s time, after shareholders approved the proposal yesterday. “Now that shareholders have approved, we should conclude everything in one month,” he said. The seed manufacturer will unbundle 71 percent of Seed Co International represented by 242 million ordinary shares. On completion of transaction, Seed Co Limited will retain 26 percent stake in Seed Co International. The group will also carry out a private placement on the Zimbabwe Stock Exchange (ZSE). Seed Co’s listing on the BSE will increase the group’s visibility and provide a vehicle for offshore fund raising. According to a circular to shareholders the separate listing of the Seed Co International will be preceded by a capital raise of $19,22 million through a placement of Seed Co International Shares with Vilmorin & Cie SA, a related party, which capital raise is meant to address the short to medium term funding needs of the regional operations. The seed making company has expansion projects that require immediate funding to the tune of $31 million. Meanwhile, seed delivery is currently at 35 percent. Mr Nzwere indicated the group was targeting an increase in volumes going forward as they push for market growth, new seed varieties and leveraging on extensive research. “Last year we left money on the table due to shortage of popular varieties. The Group is expecting improved seed deliveries compared to prior year. “For maize , last year we took in 39 332 tonnes and this year we are expecting to receive 53 500 tonnes, an increase of 36 percent while for soya bean we are looking at 7 020 tonnes compared to 4 744 tonnes in prior year,” he said. Production in Kenya and Tanzania is increasing to 6 200 tonnes from 3 800 tonnes in prior year.